Register now for Kids Academy at The Iron Yard! Click here to sign your child aged 8-12 up for Fundamentals of Programming. Hi Bluebird Patch Teens! 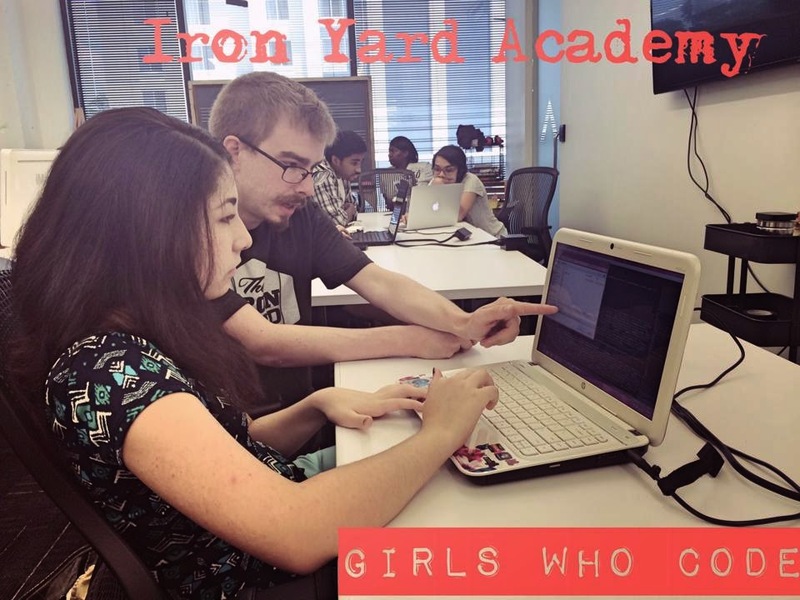 Great news, if you love coding, the Iron yard Academy is opening a new session. They also have a session for teens 13 and up that will most likely start in November. Kids learn how to code using SCRATCH while teens learn how to build a website using HTML. I LOVE taking classes here and the best part is free! This session of the class will meet on Tuesdays from September 9 through September 30. Class will run one hour each week, from 6 to 7 p.m. Please note that it is required for you to bring a laptop and its charger for your child to use during class, and you or another authorized adult must remain on site during the class. Attendance at all class sessions is mandatory, so please make sure you are able to attend all four before signing up. Class size is capped at 15 students to make sure that each and every child gets the attention they need! There will be another set of classes in November, so if you cannot make this one mark your calendars for November 3 through 24! If you have any questions, please email Assistant Campus Director Laura Lindeman: laura@theironyard.com.